Who are we? – FinAdvice Financial Planning. What a wonderful way to introduce you to the people who make Finadvice Financial Planning the success it is. Please take the time to read about our friendly staff so you can take comfort they are qualified to help you map out your financial future. 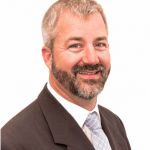 Ben Whitwell is the Managing Director of FinAdvice Financial Planning and a qualified Financial Adviser, with over sixteen years financial advisory experience. Ben has successfully completed the Diploma of Financial Planning (Dip FP) and the Financial Planning Association’s Certified Financial Planner education Program though Deakin University. He has also attained the status of Accredited ASX Listed Investment Product Adviser and has an in-depth understanding of the characteristics of listed products and how to apply shares and exchange traded funds to a wealth management strategy. Ben is married with two children, and enjoys travelling, reading, cooking and the company of friends. 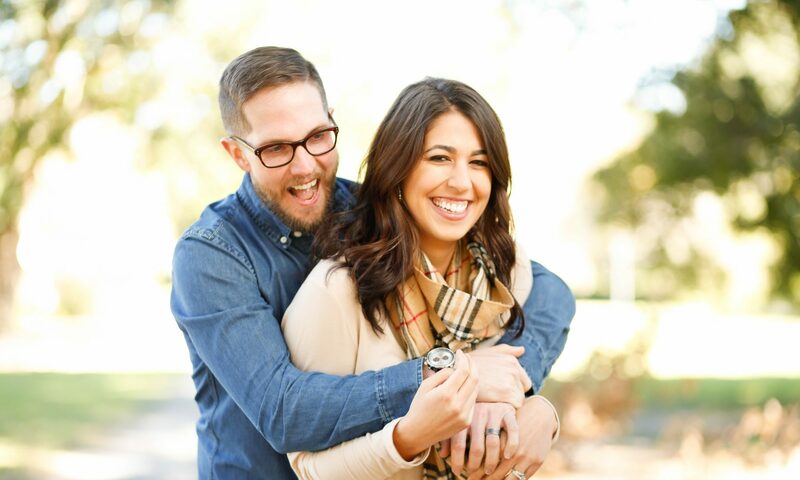 Andrew holds an Advanced Diploma in Financial Planning, attained through Kaplan. 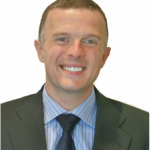 Andrew’s role is to help service and advise new & existing clients with their on-going financial planning and investment needs. As our office manager, Sarah is often the first point of contact when you call. Her role includes portfolio reporting, account administration, investment transactions, office management and administering client appointments and our financial adviser’s time commitments. Should your query involve account amendments, withdrawals, new contributions deposits, updating your records on our files or those in your portfolio, or to book a meeting or phone hook-up, Sarah is ideally positioned to help. Adrienne holds a Diploma of Financial Services – Financial Planning and works as the practice’s dedicated para-planner, having joined us in 2006. She is a qualified technical and portfolio administration expert, with considerable financial planning experience. Adrienne works closely with our financial advisers on complex advice scenarios regarding superannuation, allocated pension, equity and investment portfolios. Together they extrapolate strategy options and ideas, investment projections and expected outcomes, plus work through the finer details of most recommendations. As such, it is likely that Adrienne would have an intimate knowledge of your financial plan. Adrienne can assist with most queries regarding portfolio establishment, any already planned investment changes/top-ups/roll-overs, plus more complex account administration issues. 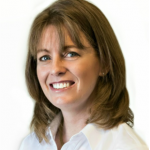 Karen began her professional life working in Sydney as a Corporate Accountant with a US based multinational business, and has subsequently worked as an accountant in the travel, recruitment, and aged care industries. 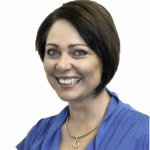 After moving to Bathurst with Ben in 2004, in addition to her work at FinAdvice Financial Planning, Karen has used her twenty years of practical experience to aid the day to day administration of several local small businesses. 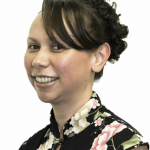 Working part time at FinAdvice Financial Planning, Karen is our business accountant and project manager. Her contributions over the years to FinAdvice Financial Planning have been pivotal in making it the business it is today.